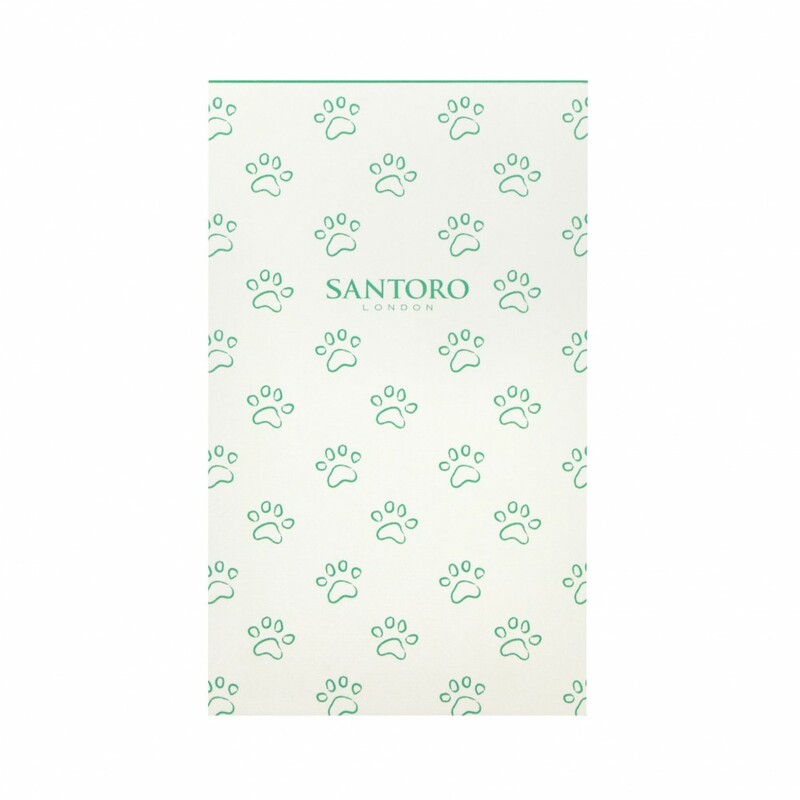 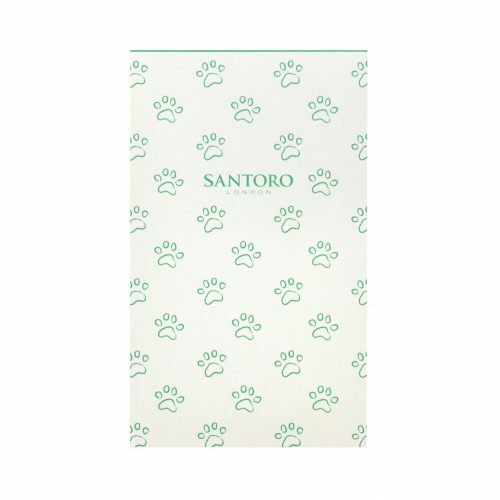 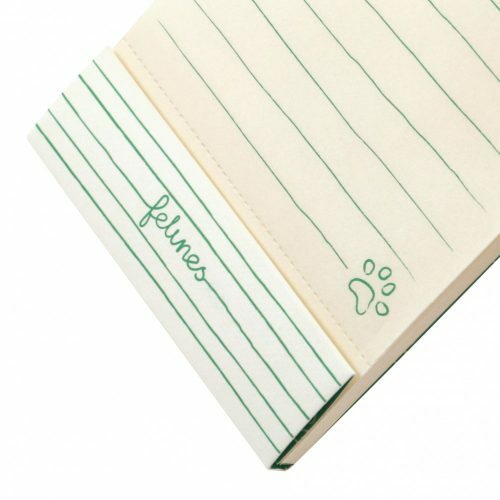 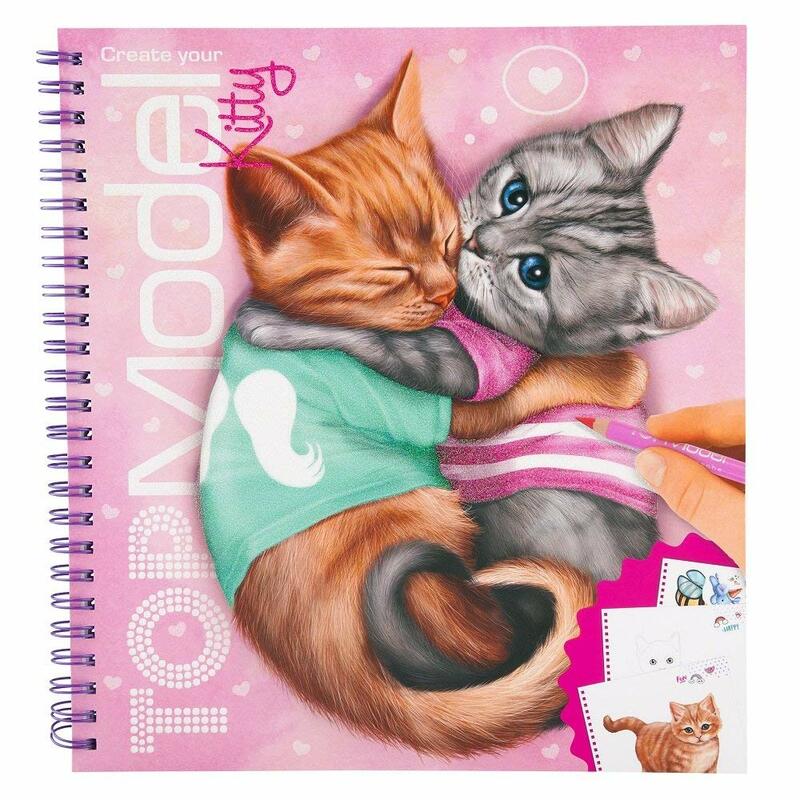 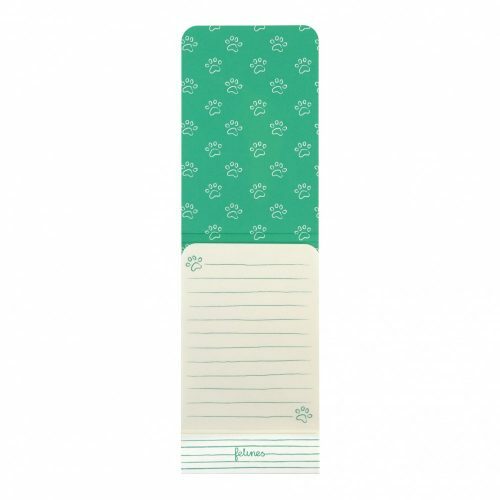 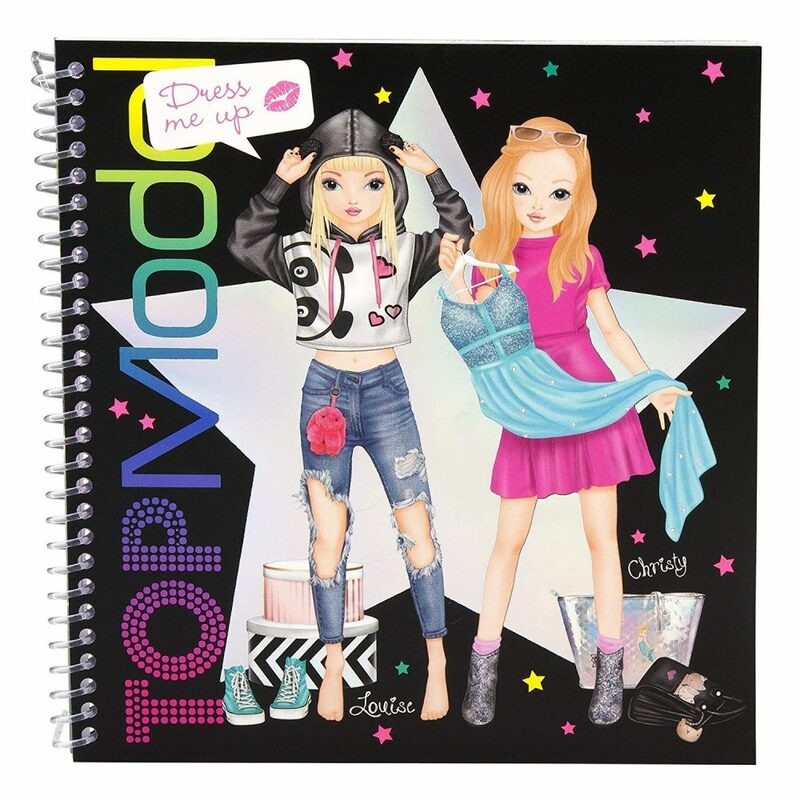 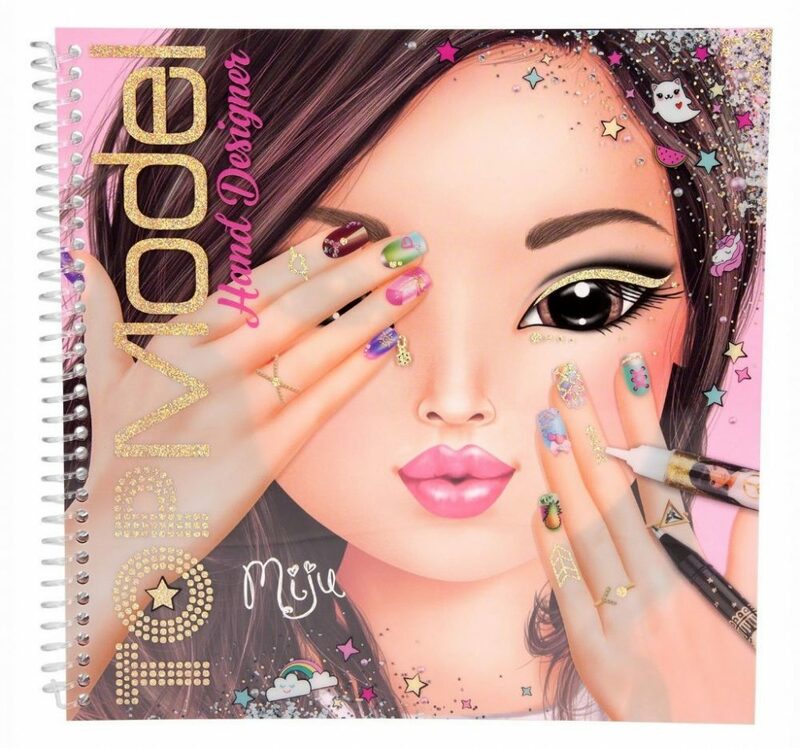 The purrrfect accessory for any sophisticated stationery set! 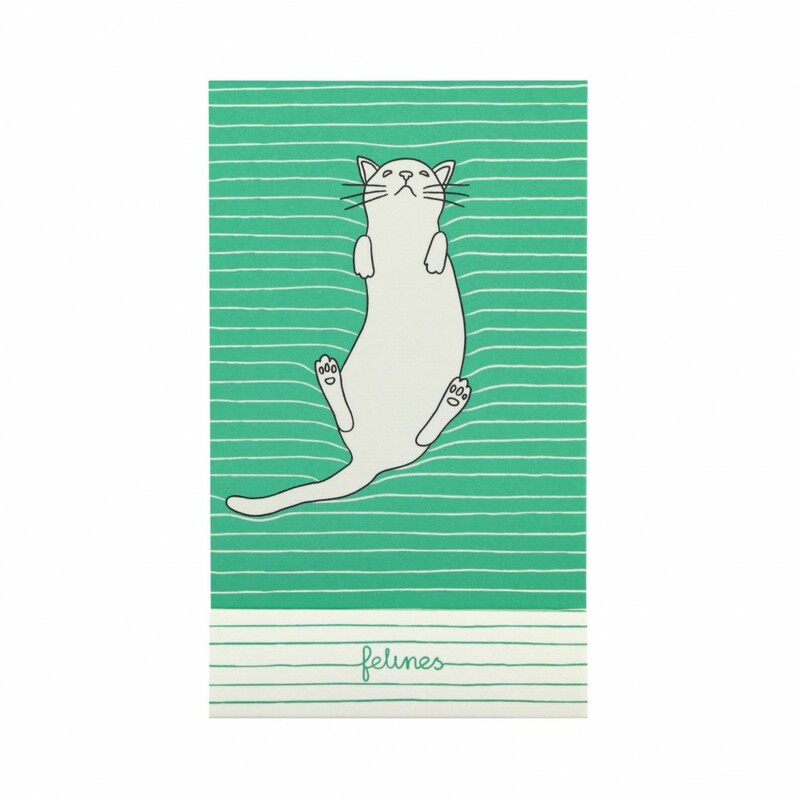 Detailed with the stylish Feline Fine artwork against a minimal cobalt green background, this playful feline friend is both cool and collected. 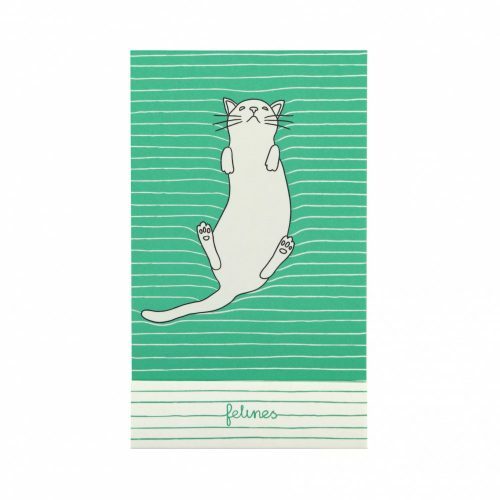 With horizontal cream lines detailing the front, the reverse has an adorable repeat print of mice. 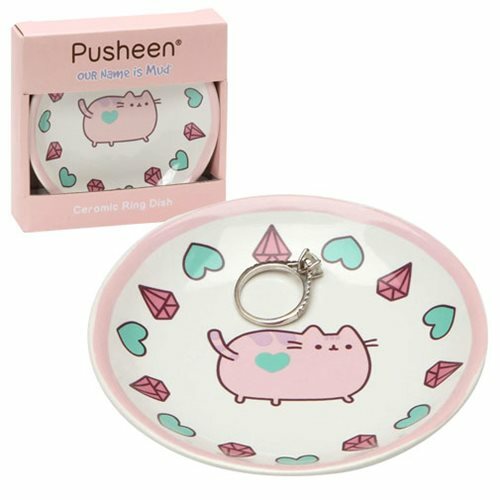 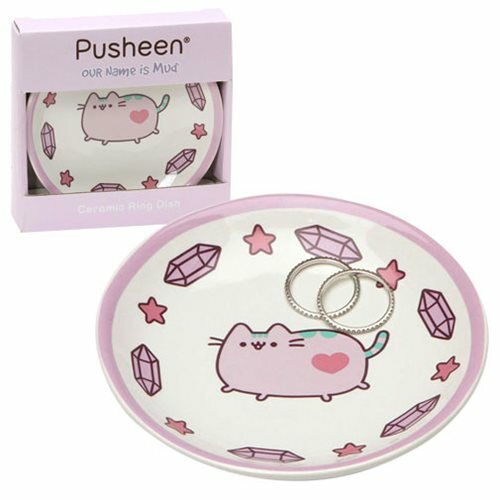 This stylish and handy item is sure to be loved by any fan of cats!